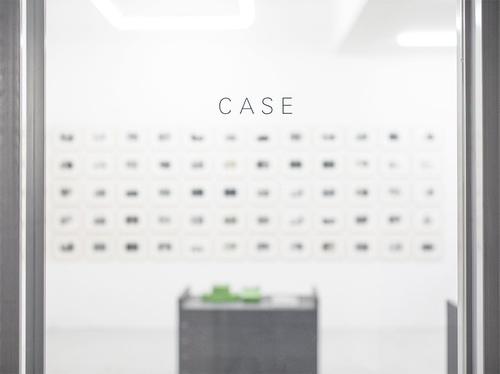 Case Publishing is a Tokyo based publisher founded in 2015. We focus on artistic culture consist of contemporary art, photography and design. Our publications are distributed by shashasha.